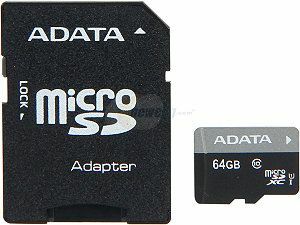 Today only until 9PM PDT, TigerDirect has a Adata 64GB microSDHC Class 10 Card Sale Priced at $24.99 with Free Shipping. 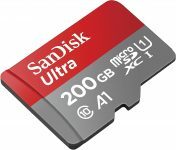 This is a great microSDHC to use for your new smartphone or camera. Also because of it's faster transfer speeds, Class 10 cards are recommended for recording HD Video.